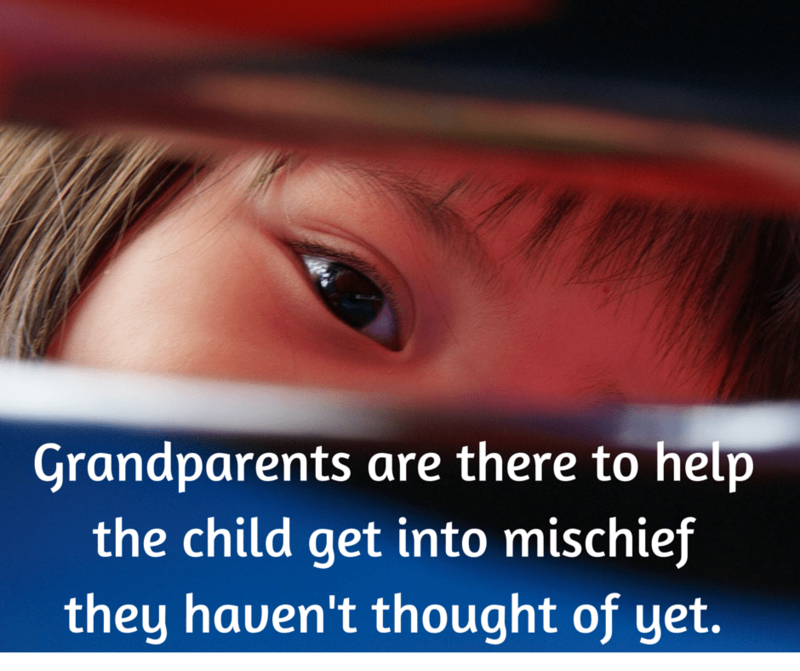 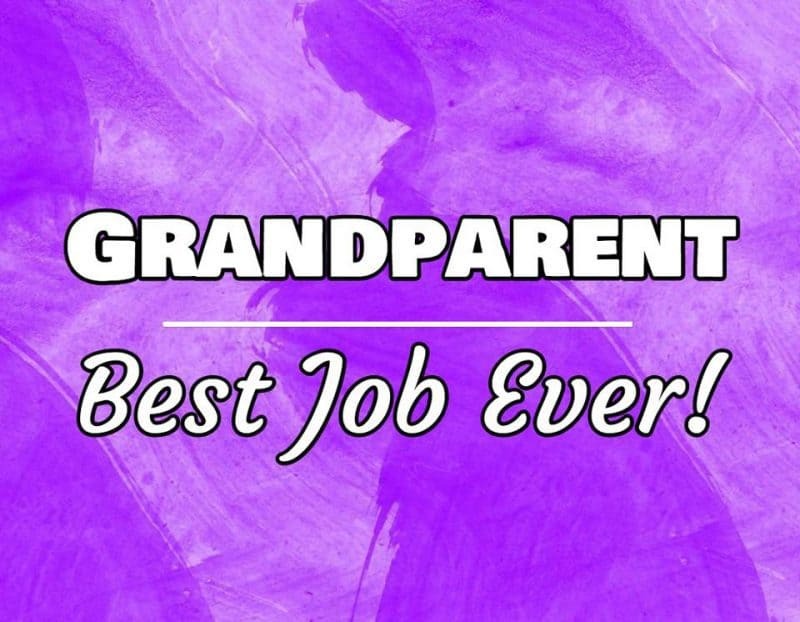 Grandparent – Best Job Ever! 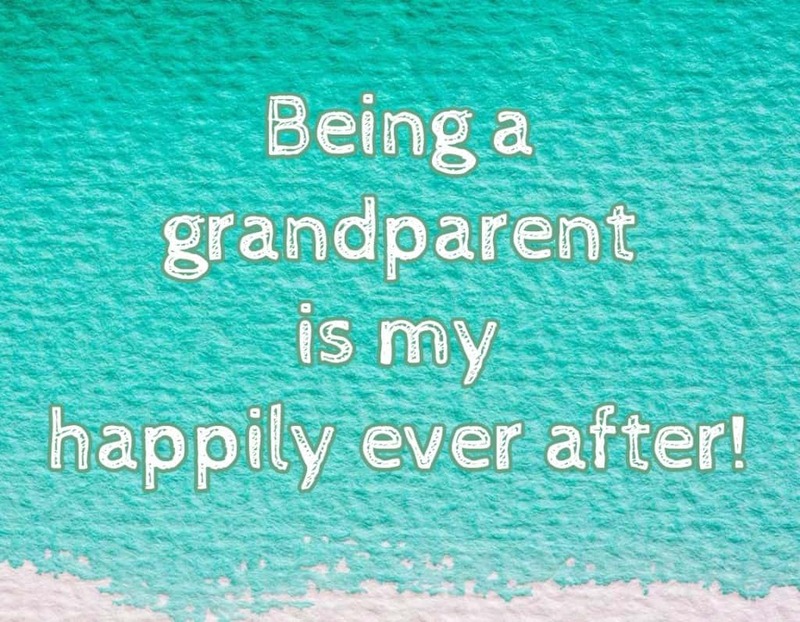 Being a grandparent is my happily ever after! 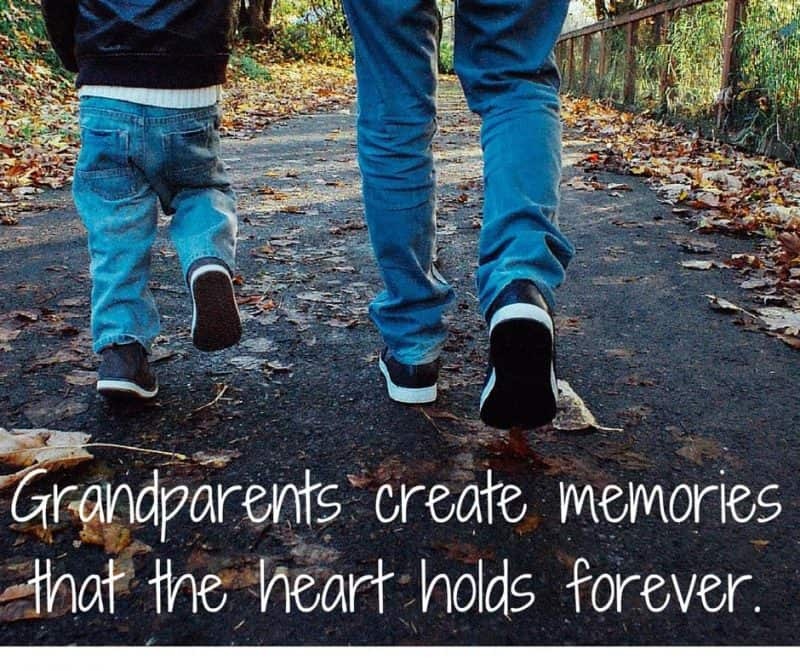 Grandparents create memories that the heart holds forever. 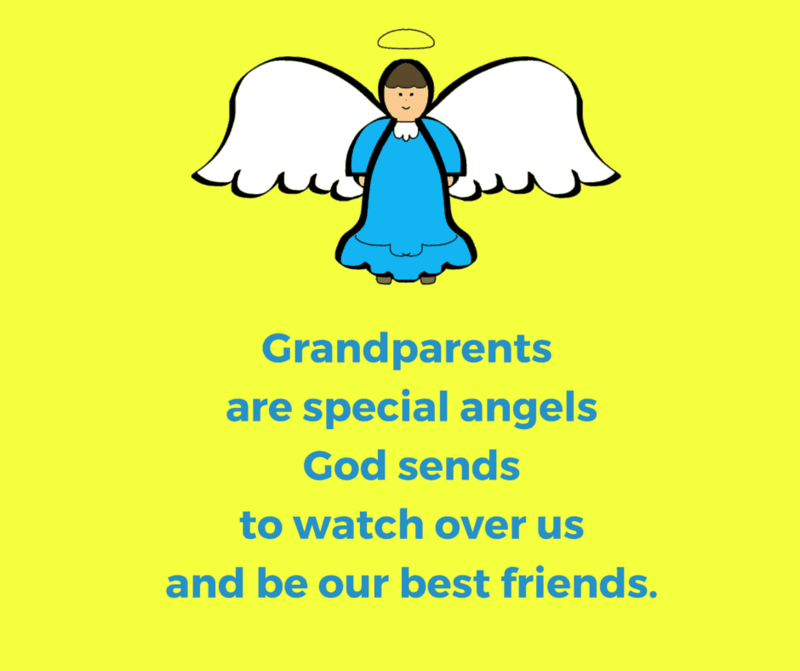 Grandparents are special angels God sends to watch over us and be our best friends. 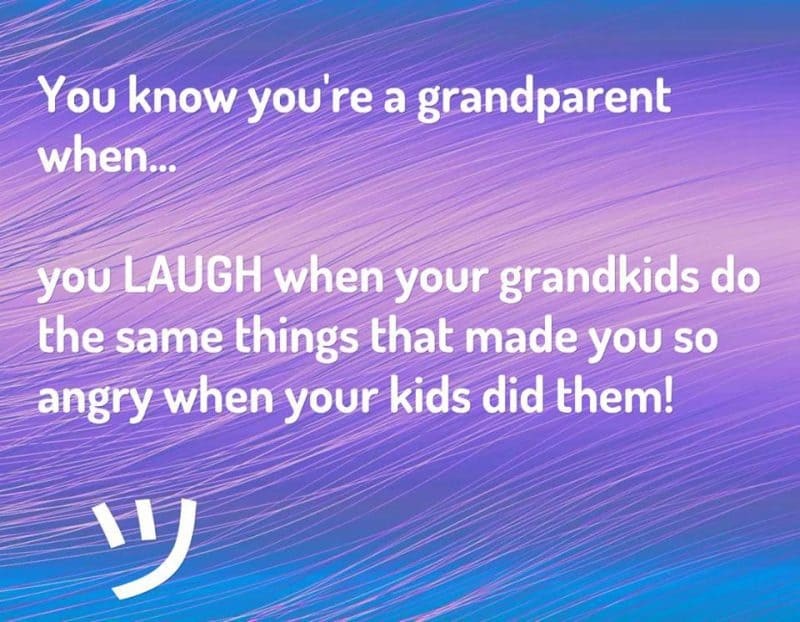 ou know you’re a grandparent when you LAUGH when your grandkids do the same things that made you so angry when your kids did them! 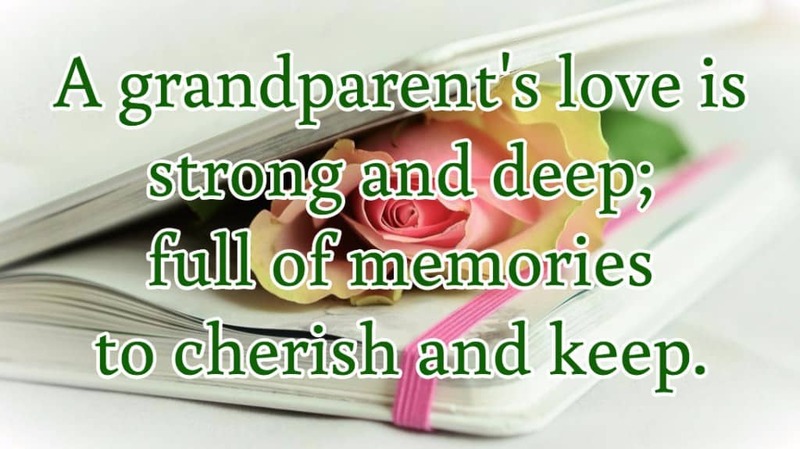 A grandparent’s love is strong and deep; full of memories to cherish and keep. 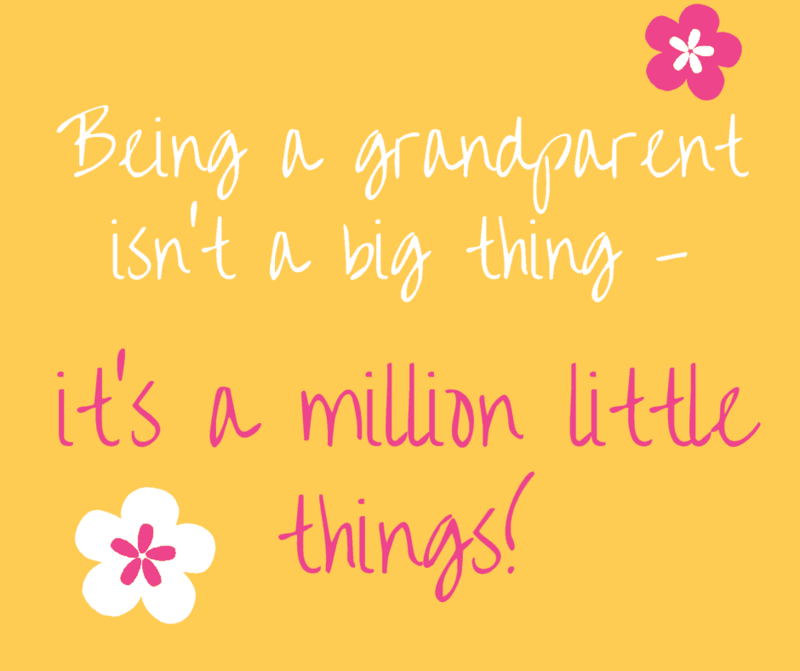 Being a grandparent isn’t a big thing – it’s a million little things! 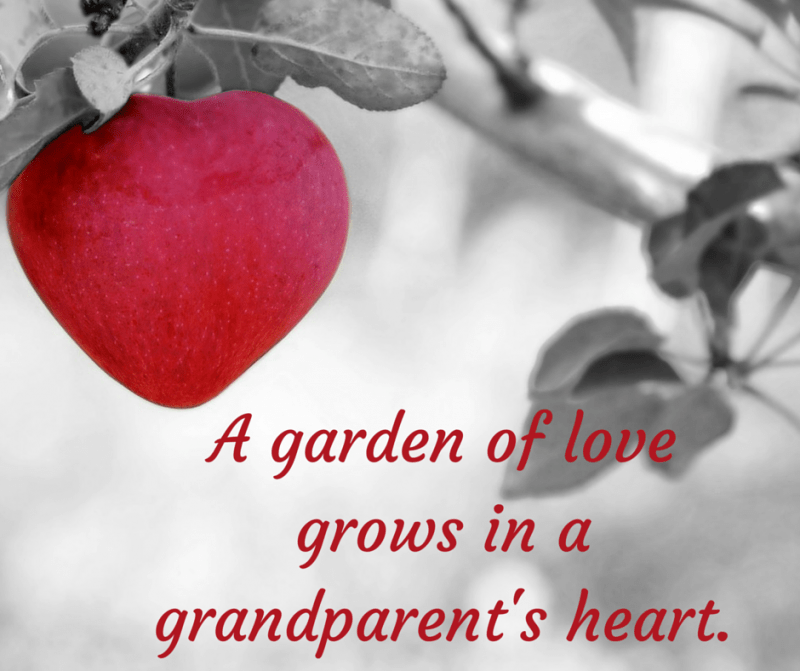 A garden of love grows in a grandparent’s heart.